This is the audio program of Chakrasamvara Empowerment & Teachings with H.E. 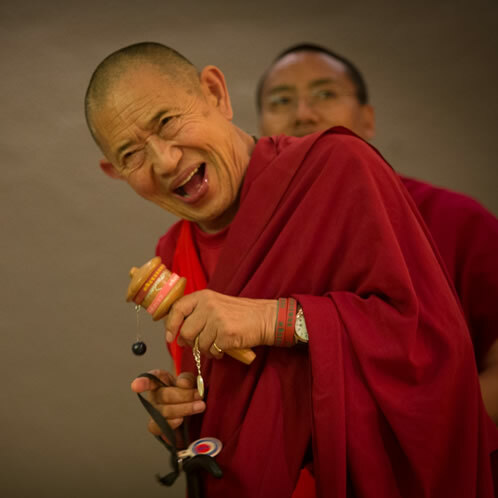 Garchen Rinpoche during his Spring Retreat in Vancouver, BC, Canada. 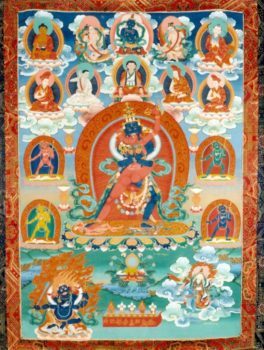 Chakrasamvara is Heruka’s highest yoga tantra practice in Tibetan Buddhist tradition. Chakrasamvara is one of the main Yidams of the Drikung Kagyu lineage for bringing realization to the lineage masters. Your proceed will go directly to www.educatetibet.org to bring Tibetan language education to 500 children in Kham, Tibet. 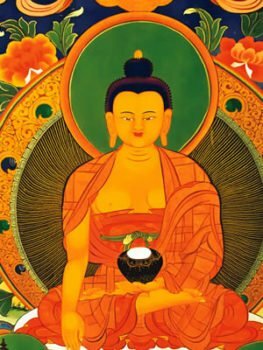 Purchase the Teachings Here Now! 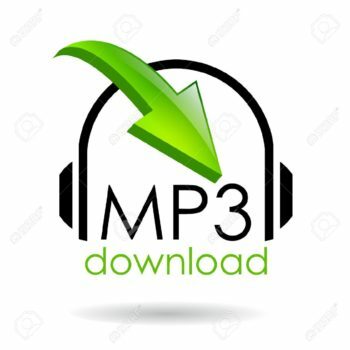 After purchase, you will receive an email with a link to download the program audio files.